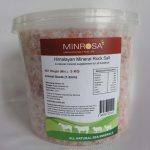 Our Himalayan Horse Salt Lick is the no-mess, no-measure alternative to provide your horse with the highest quality, free choice salt to supplement their feed and forage. 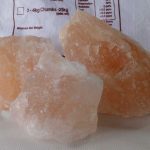 > Find out Where to Buy? 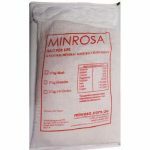 While most horses require around two teaspoons of salt per day, your horse’s individual need for salt will often fluctuate, depending on factors such as diet, level of activity and time of year. 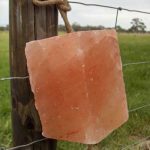 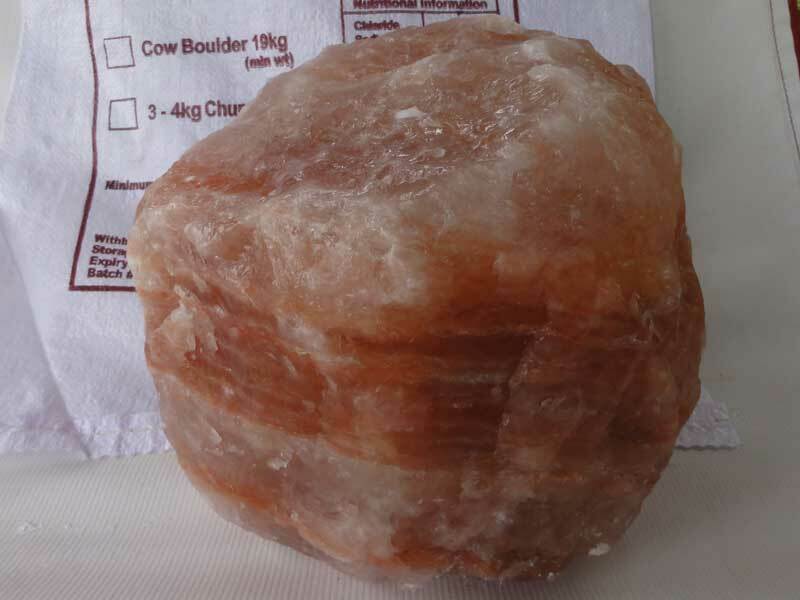 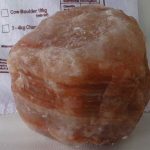 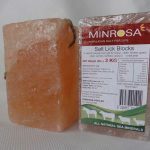 Your horse has a remarkable ability to seek out and regulate their salt intake — and our Himalayan Horse Salt Licks enable your horse to easily consume additional salt in their paddock or stall. 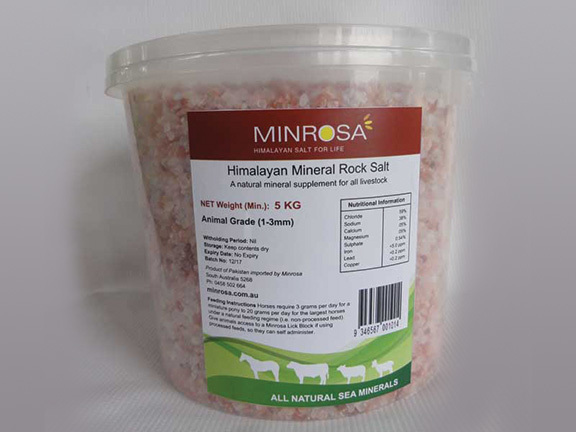 While feed and forage contain varying amounts of salt, diet alone is usually insufficient to meet a horse’s daily requirement. 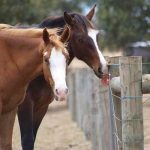 Most horse feeds contain only 0.5-1.0% salt and pasture soils throughout Australia are often low in sodium — providing horses with only half the recommended daily intake. 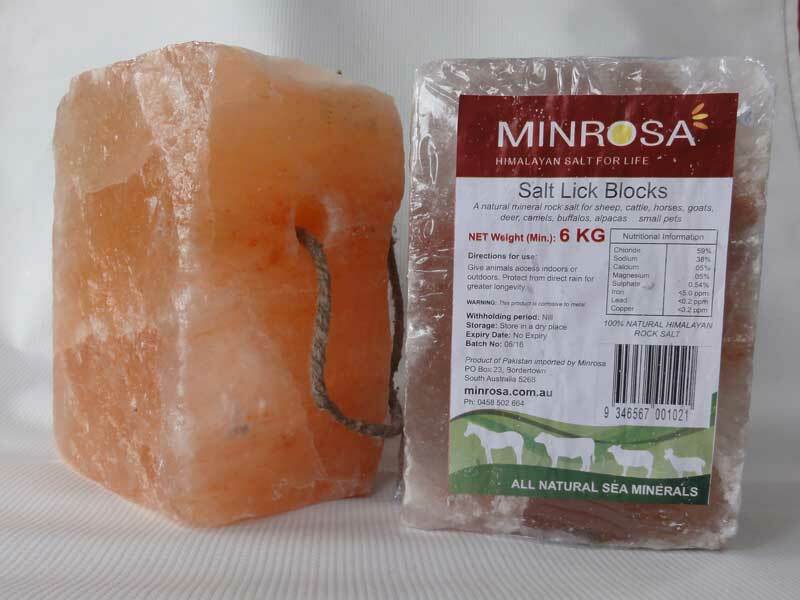 Supplementation with our range of Horse Salt Licks provides your horse with unlimited access to mineral-rich salt in a convenient, unbreakable block. 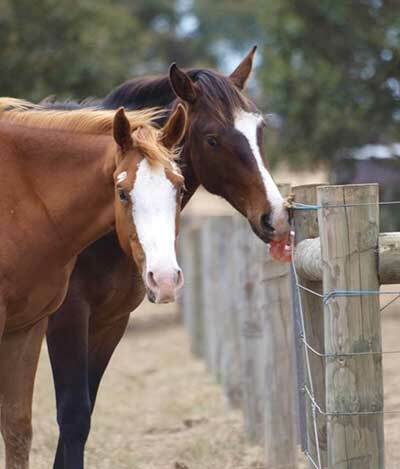 Without salt, your horse is at increased risk of dehydration, impaction and colic. 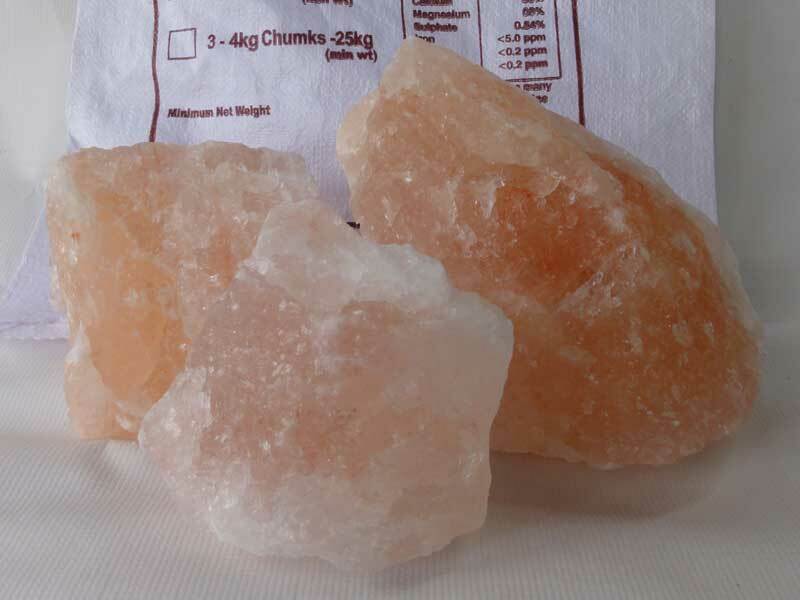 The potential for these problems rises as sodium and chloride are lost through sweat. 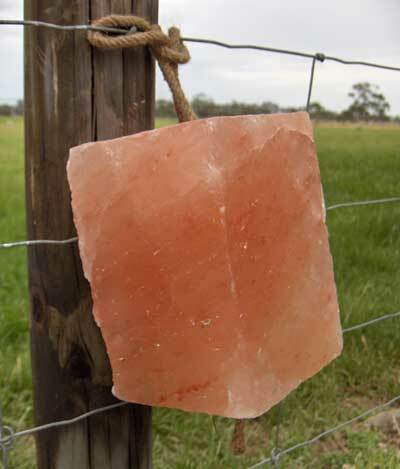 However, in times of extreme heat, even horses standing idle in the paddock can become salt deficient. 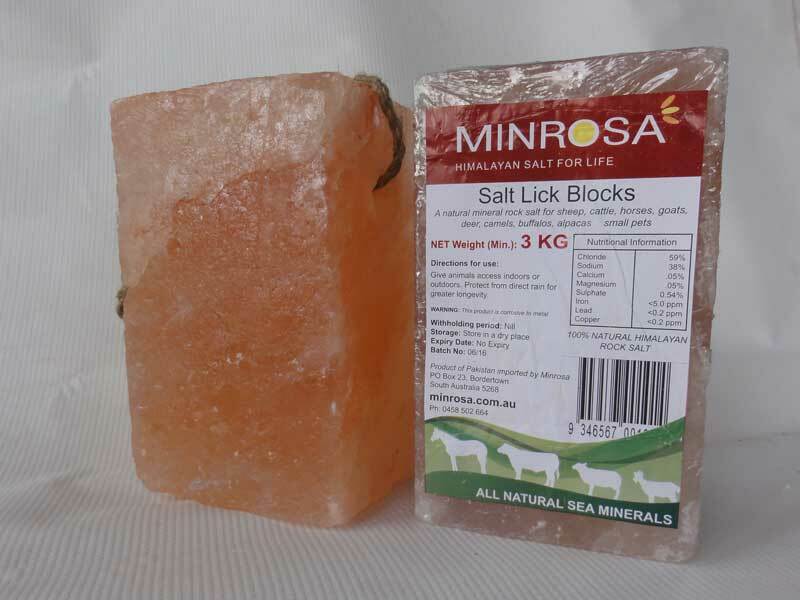 Salt deficiency is often characterised by undesirable behaviours, such as licking or chewing objects that contain traces of salt — an abnormal appetite known as pica. 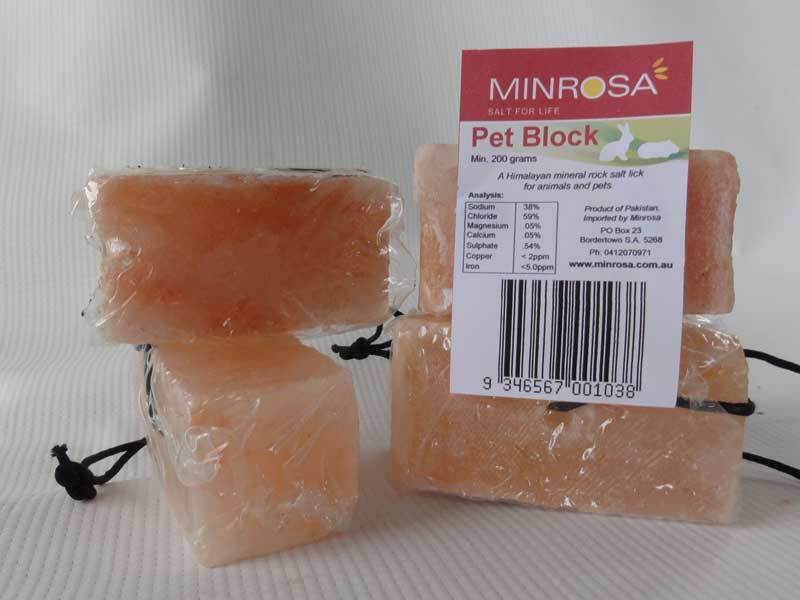 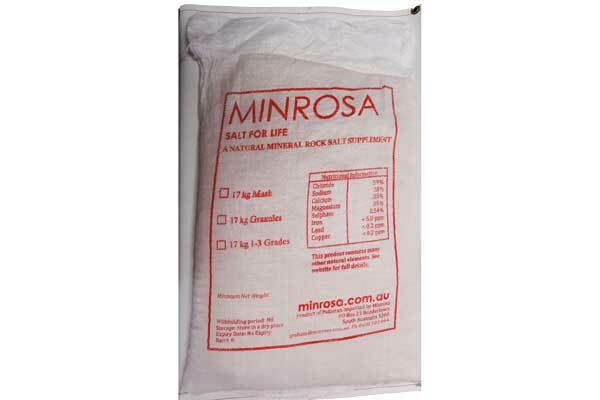 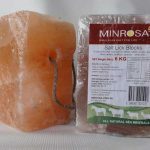 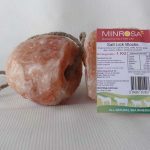 Choose Minrosa to provide your horses with the highest quality, mineral-rich salt. 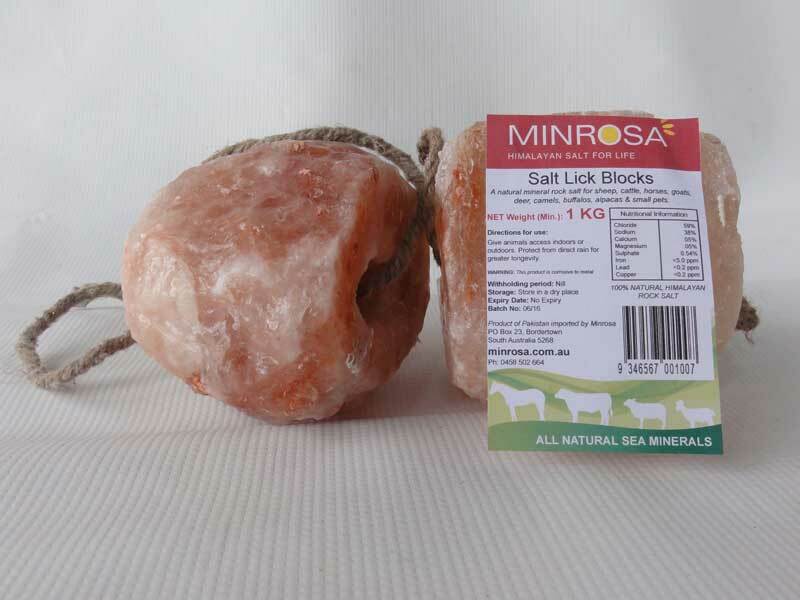 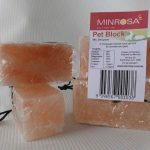 Our Himalayan Horse Salt Licks are 100% natural, free from chemicals and sweeteners, economical, durable and weather resistant.